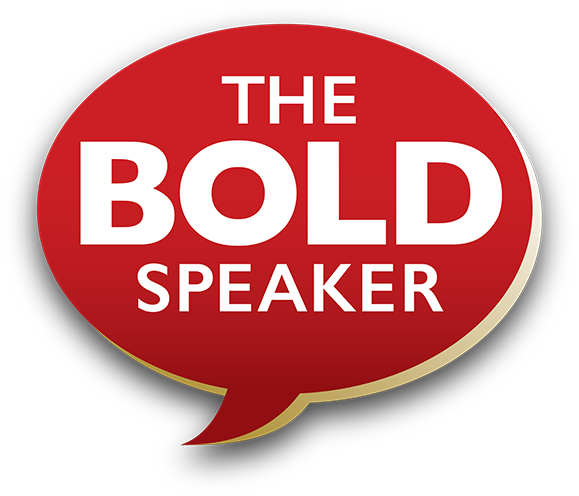 The bold speaker checklist: Is your talk making an impact? Hope. As a speaker, it’s what you’re offering. Visual Rhythm – Does Your Speech Use It?